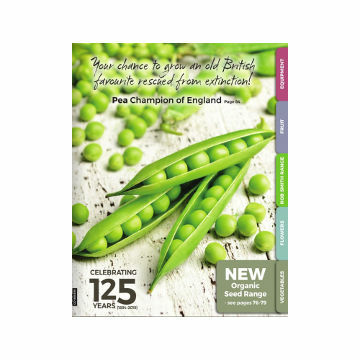 With over 200 years gardening experience on selecting, growing and selling the very best varieties for today's gardener. 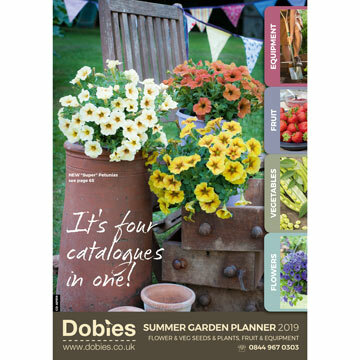 Relax and take a look through our FREE, comprehensive Dobies plant catalogues to find the latest vegetables, flowers and fruit seeds, bulbs, plants and trees for your garden or allotment. Receive our catalogue by post and enjoy the newest products, trends and offers at your fingertips. 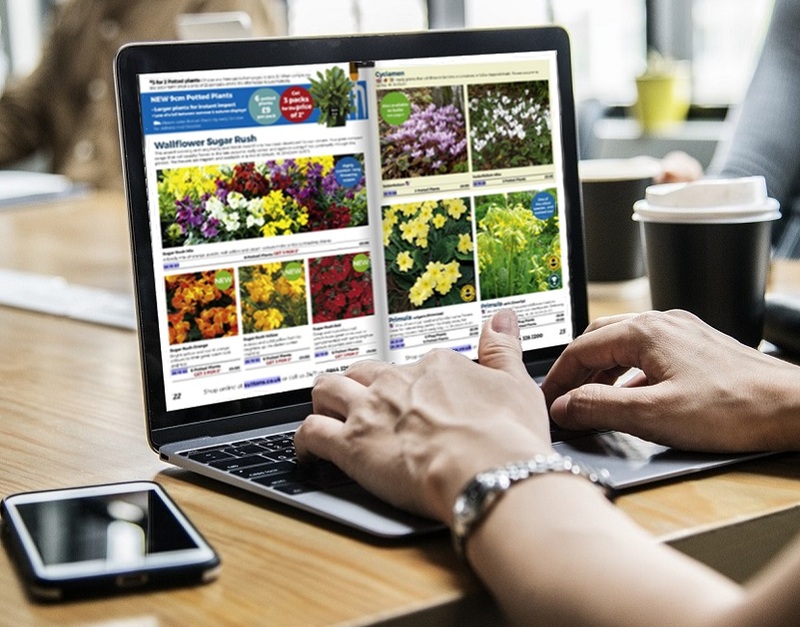 We’ll send our catalogue directly to your door, so you can sit back and browse our latest gardening and growing products in your own time. So, when it’s time to start planning your displays for the coming season, you’ll be one step ahead! All our catalogues can be viewed online and we also ensure that they look great within your browser/device of choice! Just click on any of the catalogue covers below to view a catalogue online - it's that easy. Better yet, you can add all of your items straight to your basket from within the catalogue. Therefore, take your time, pick your favourites and start planning the next touches to your garden! 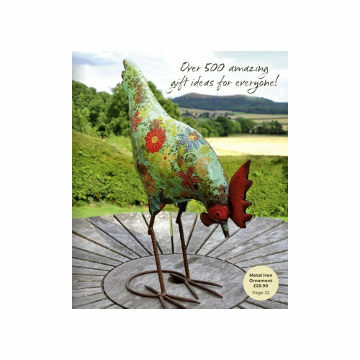 If you like to curl up with a cup of tea and browse the printed catalogue, you can order your copy by post. 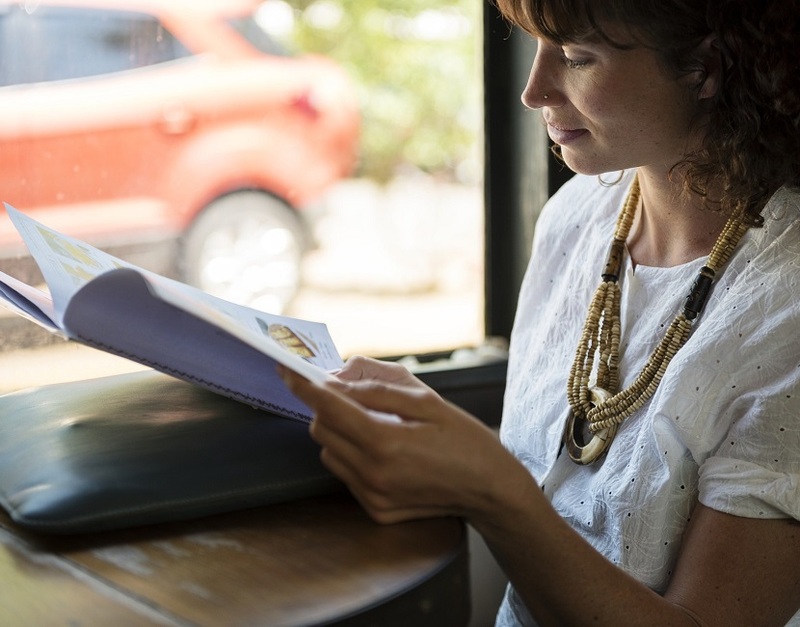 Please choose the catalogue(s) you require by simply clicking the 'Add to Basket' button, then click 'View Basket' and continue to checkout and we'll pop your free catalogue(s) in the post as soon as we possibly can. 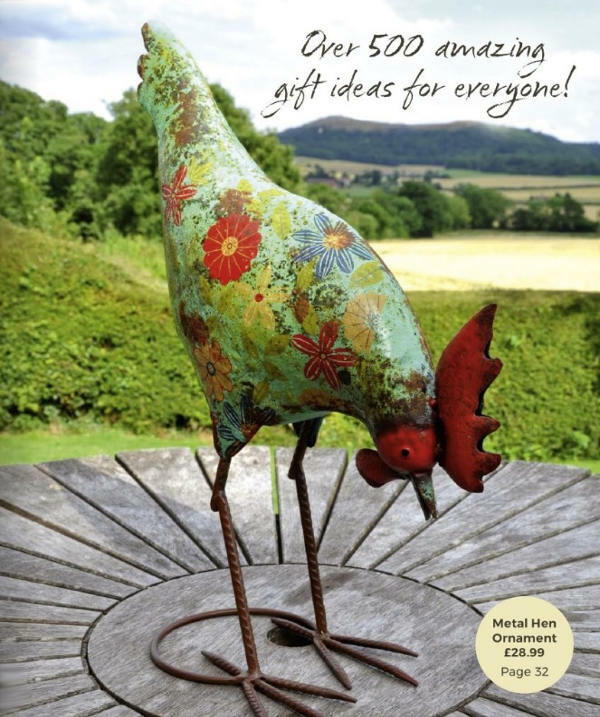 From indoor plants, useful garden equipment and a wide range of fun and decorative gifts, you're sure to find something for the gardener in your life. Excellent service. Order team are most efficient and helpful. Catalogue well designed and user friendly. Will definitely be using Dobies for future orders. Catalogue layout great! Very easy to browse, ordering is very easy, cannot fault Dobies in any way and i will continue to use. On-line catalogue had ample information. Ordering was straightforward. Promise of delivery was realistic and was met! Plants arrived in good condition with suitable instructions for care etc. Well done Dobies - as usual.